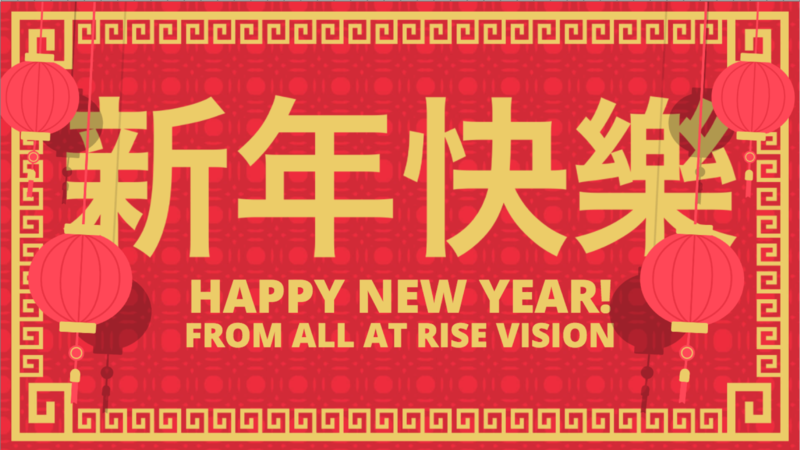 The Year of the Dog has arrived, and it’s time to update your digital signage to celebrate! How big of a deal is Lunar New Year? One out of six people celebrate it, and it’s estimated that every year over 200 million people return home to be with their family. Traditionally, relatives gift children red envelopes with money, but 2017 proved that times were changing: over 46 billion electronic red envelopes were sent via WeChat. In a nutshell, it’s a really big deal! 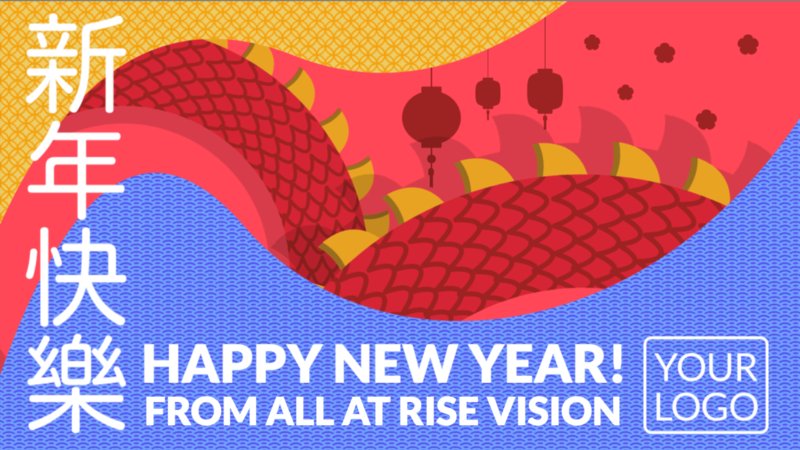 Our Creative Team is here to help you save time with a new set of templates for the Lunar New Year.